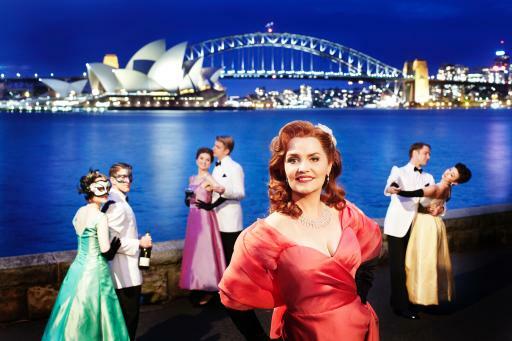 Opera Australia’s grand experiment to take opera beyond the theatre and weave it into the very fabric of the harbour city, has been declared a great success. 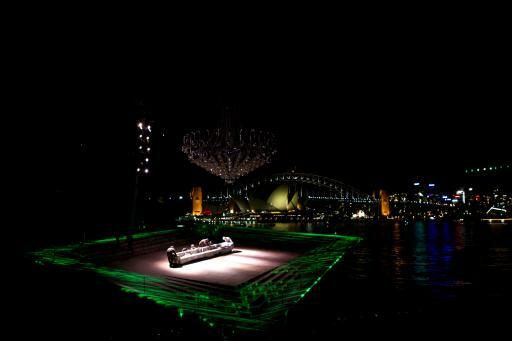 Produced on a tailor-made stage built out over the water, Handa Opera on Sydney Harbour: La Traviata exceeded its sales target of $6million, with over 50% of audiences new to opera, over its three-week season which closed last night, Sunday 15 April, 2012. 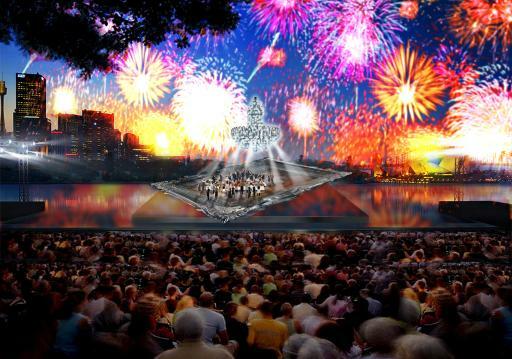 Around 40,000 people attended one of the eighteen performances, with audiences attending from across Sydney, from interstate Australia and from overseas. 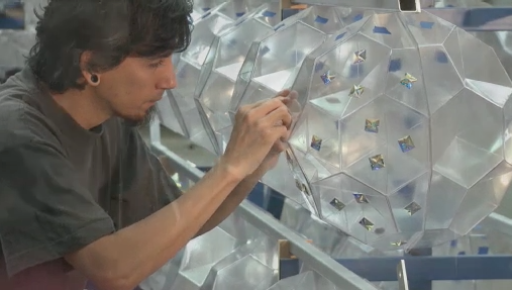 The project involved over 750 people, including 140 artists, 570 staff and crew (production, administration, construction, catering, cleaners, ushers and security) and 60 volunteers. Opera Australia worked in collaboration with Destination NSW and Tourism Australia to attract audiences and media from the widest possible global markets, and the event was reported on across the globe, with spectacular visions of the giant chandelier and fireworks creating unforgettable imagery. NSW Minister for Tourism, Major Events and the Arts, George Souris, has congratulated Opera Australia on what has been an absolute triumph. 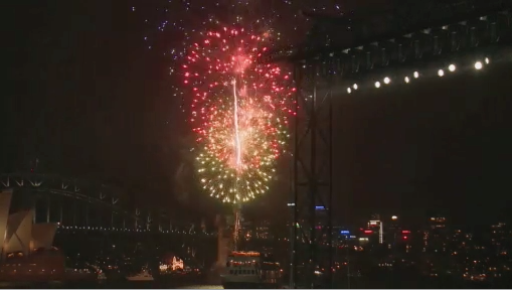 He said “Opera Australia’s success in staging this ambitious and audacious production on the water with the city skyline, Sydney Opera House and Harbour Bridge as backdrop to a firework-laden opera has created memories that will last a lifetime. Opera Australia has a successful and entrepreneurial duo in Chief Executive Adrian Collette and Artistic Director Lyndon Terracini and their success is to be congratulated. 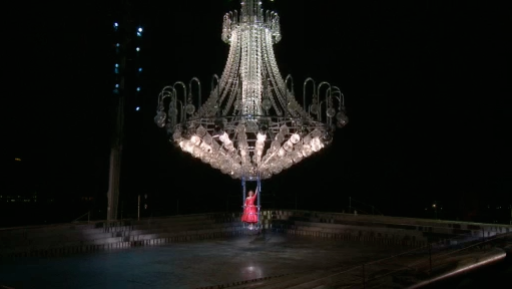 Handa Opera on Sydney Harbour will be staged again in 2013, featuring Bizet’s great opera Carme. It will be directed by Gale Edwards, whose highly successful production of ‘La boheme’ for Opera Australia last year, was one of the Company’s most successful seasons of the past few years. Gale Edwards will work with designer Brian Thomson who returns after this year’s event, to again design an unforgettable and spectacular stage for the next production.